From a Galaxy Far Far Away? 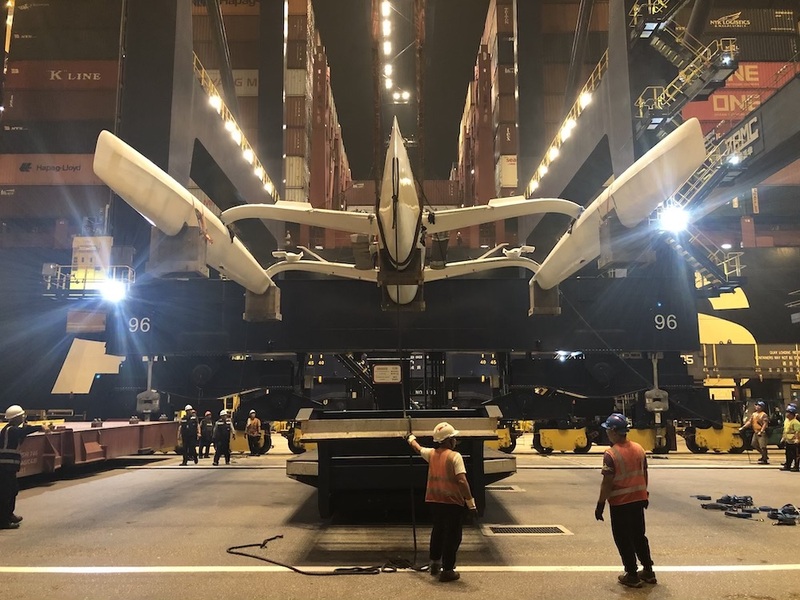 This week the team in Hong Kong discharged a trimaran that arrived from Europe and, while discharging, was often asked if this was a craft from a Star Wars movie. 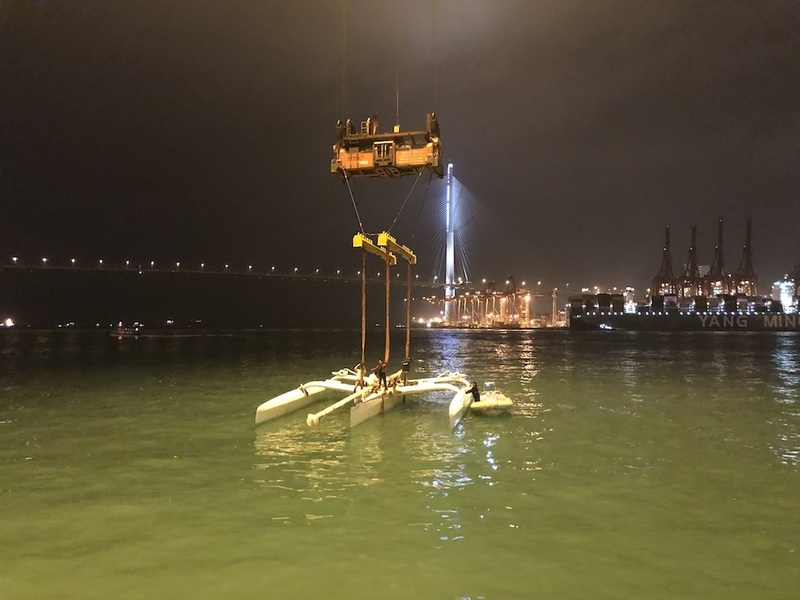 The ultralight, carbon vessel was discharged with care to a wide flatbed trailer in order for the receivers to prepare the boat for her first voyage in Hong Kong waters. 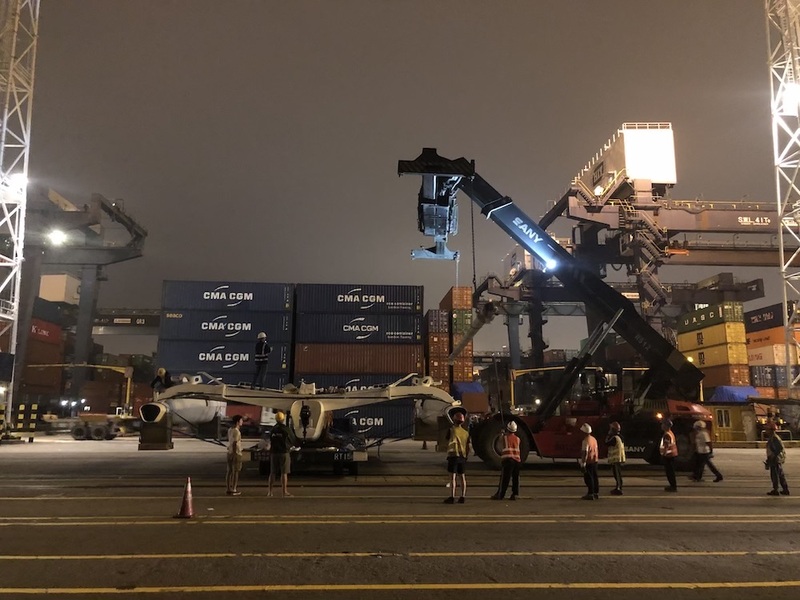 Once the rudders and engine were installed, the unit was lifted to water and safely off hooked. 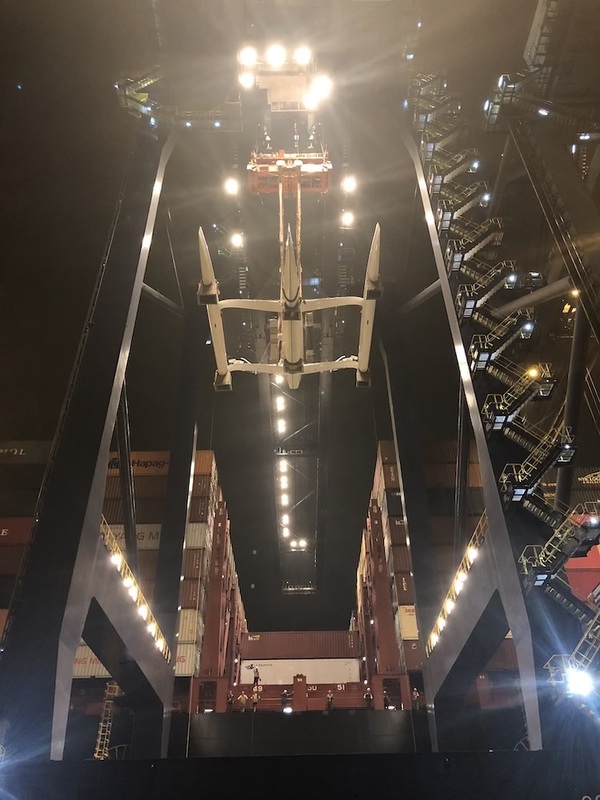 We want to thank all involved of this operation and can’t wait to see her sailing the Hong Kong waters! Next PostWishing everybody a happy Christmas!